A hamper or gift box, either bespoke or from our range, is the perfect way to show how much you appreciate your clients or employees. As a corporate customer you can also choose from our existing range of luxury hampers. 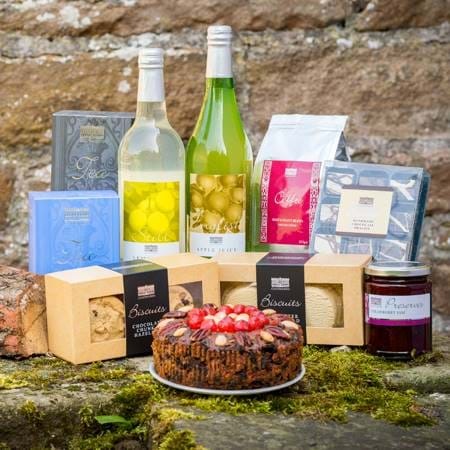 To enquire about our existing range of hampers and gift boxes, please complete our corporate hamper order form and we will contact you to discuss your requirements. Alternatively, email us or complete our hamper order form with your details and we will contact you to discuss your requirements.